TMJ, Sleep Therapy & Airway Orthodontics utilizes the most advanced technology available. 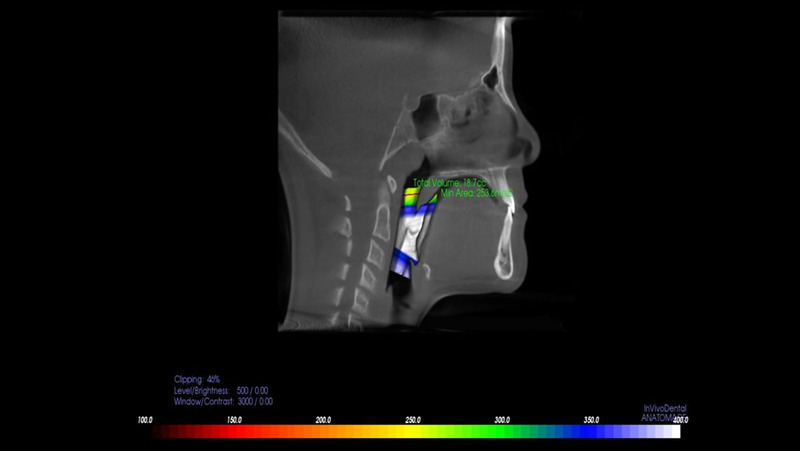 Our i-CAT® FLX Cone Beam 3D system is designed to provide greater flexibility in scanning, planning, and treatment. This latest advancement of our award-winning technology offers a range of innovative features that deliver increased clarity, ease-of-use, and control. 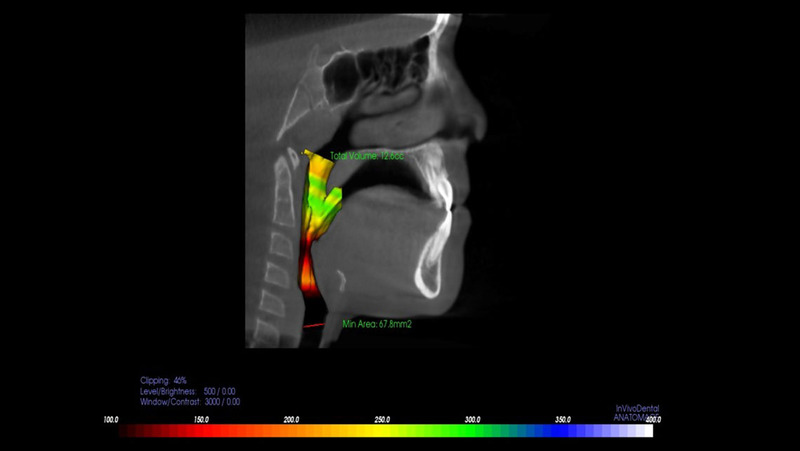 The i-CAT® FLX offers the most flexible imaging control of any cone beam 3D unit, allowing Dr. Walker to target the desired field-of-view on each patient while minimizing the dose. 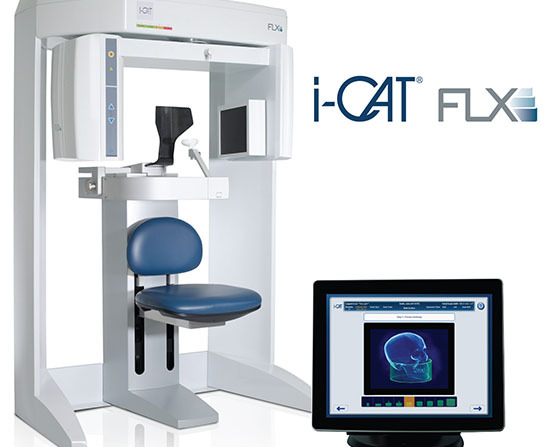 With i-CAT® FLX, Dr. Walker can customize scanning options for greater control of the field-of-view, dose and resolution for a perfect image.